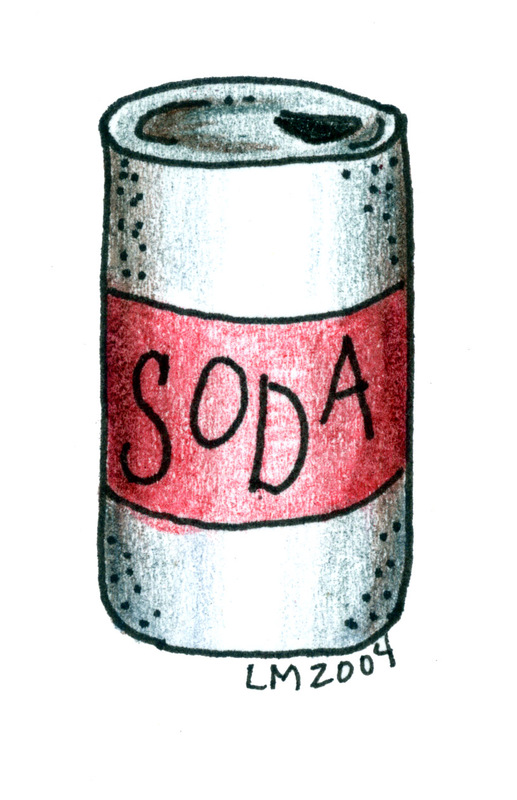 In other Soda Tax news, today, Parents For Public School in San Francisco (PPSSF) http://www.ppssf.org/ announced its endorsement of the Soda Tax. The SF Parent PAC welcomes both organizations to a growing grassroots coalition of supporters who are prioritizing the health of San Francisco’s children. You can read PPSSF’s press release below. Funds to support recreation and nutrition programs in schools and the broader community. 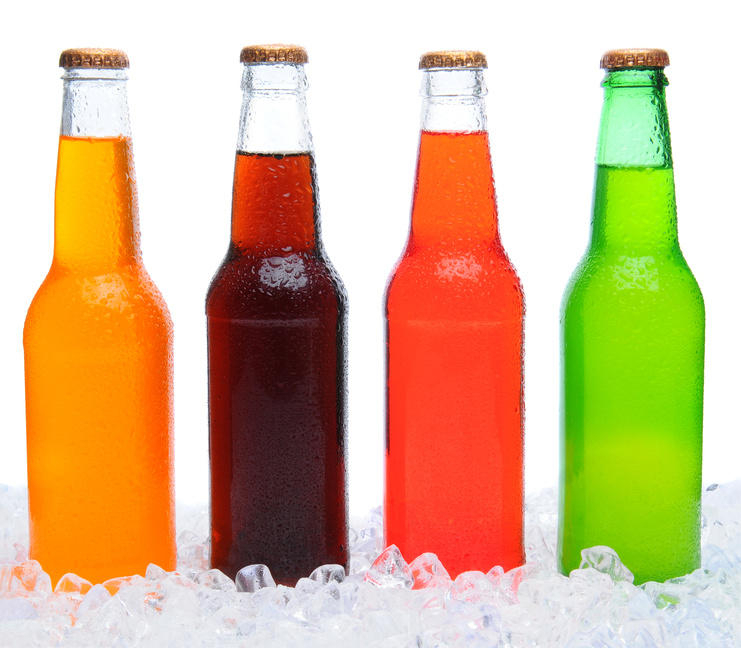 San Francisco, California – On February 24, 2014, the Board of Directors of Parents for Public Schools of San Francisco (PPS-SF) unanimously voted in favor of supporting a two cent per ounce tax on sugary beverages sold in San Francisco. The group touted the financial windfall – estimated to be approximately $31M annually – to schools and city agencies to support health and wellness as its primary reason for supporting the initiative. A Harvard School of Public Health report showed that one out of three children in the United States is overweight or obese. Furthermore, a study by G. A. Bray and B.M. 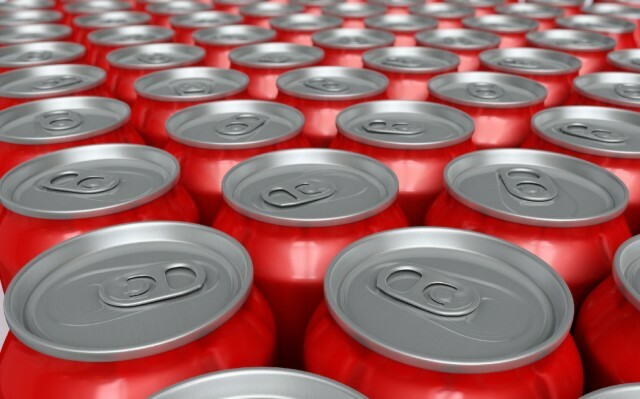 Popkin in Pediatric Obesity revealed that consumption of calorie-sweetened beverages has continued to increase and may play a role in the obesity epidemic, metabolic syndrome and fatty liver disease, whereas reducing intake of soft drinks is associated with less weight gain and metabolic improvement. According to research published by Halfon, DuPlessis, and Inkelas in 2007, disease prevention and health promotion affect the trajectory of children’s development, including reducing risk factors and strengthening protective ones. The mission of PPS-SF is to support student success by developing effective school-parent partnerships, strong parent relationships, and broad community support for public education. You are currently browsing the San Francisco Parents blog archives for February, 2014.